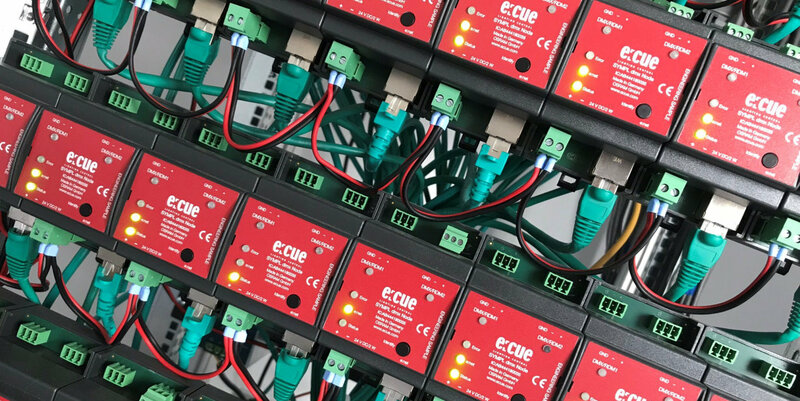 e:cue’s smart light management system provides all needed tools from controlling a small single room installation up to an entire city fitted with media facades and millions of pixels. SYMPHOLIGHT gives you the freedom to manage functional white lighting together with colorful dynamic lighting controlled trough a single frontend and without the need of any additional software. 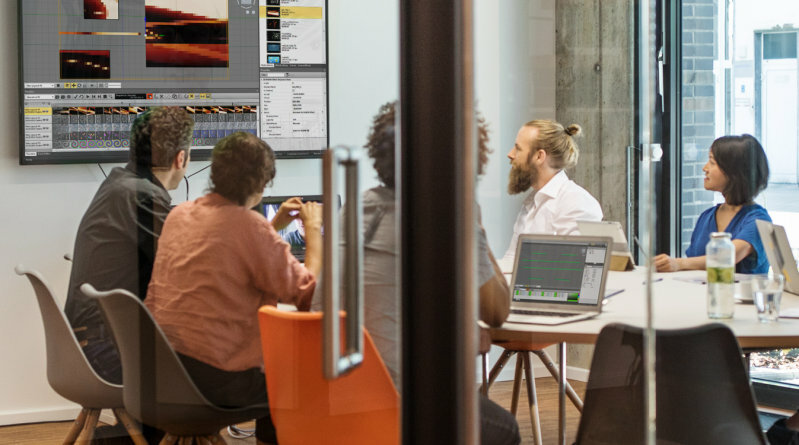 In combination with our dedicated designed intelligent and scalable control hardware, we offer a sustainably reliable and flexible solution for any demanding control application. 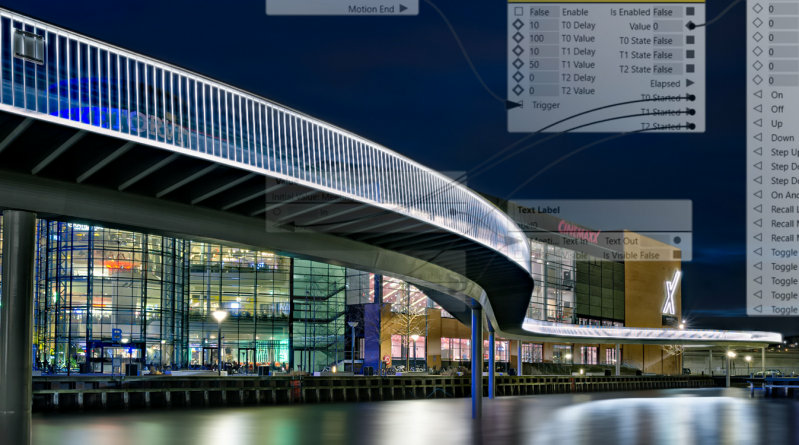 Be it meteorological data or other external information – regardless of what it is that you want to integrate into your lighting installations, the Workflow Designer allows you to do so with ease. 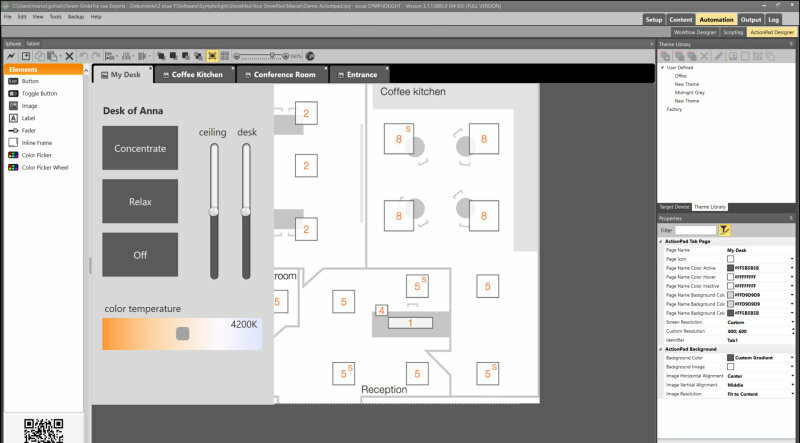 New functionalities making the work with Sympholight easier, quicker and more powerful. In addition we made quite some improvement based on your feedback. We are pleased to announce the e:cue Academy's training program. The first dates and contents for training courses in Germany, England, Turkey and Norway have been confirmed. Teaming up with e:cue controls, Traxon`s lighting tubes, dots and facade systems create a dynamic duo for even the most advanced in- and outoor lighting tasks. 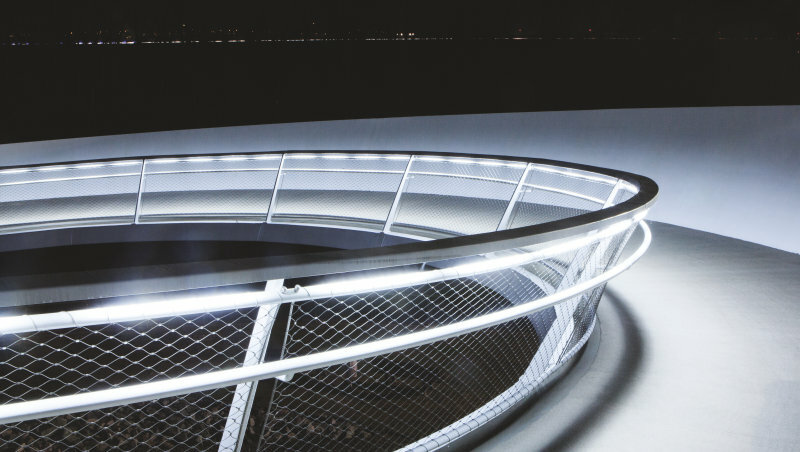 Find the ideal luminaire for your dynamic lighting project. Our e:cue forum offers you a platform to exchange your experiences and share your knowledge with other users. Our experts will be pleased to help you here as well. 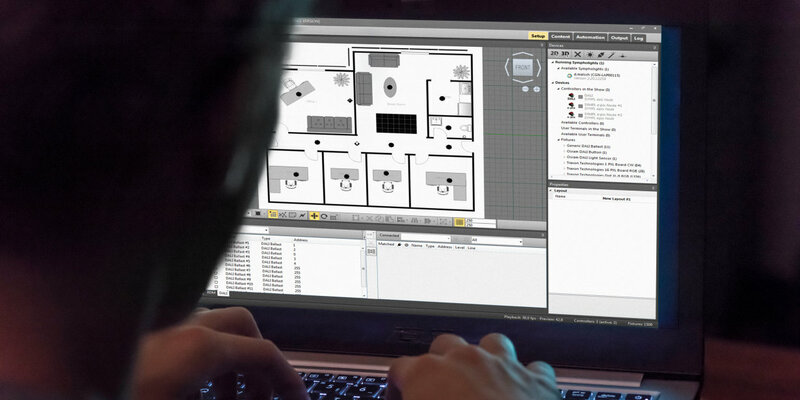 Do you want to be regularly informed about the latest in dynamic lighting technology? Register for our newsletter.